With more than $400,000 in backing since the beginning of the year, a political committee seeking to expand Medicaid through a constitutional amendment has submitted more than 21,000 petition signatures to the state, according to the Florida Division of Elections website. The committee, Florida Decides Healthcare, Inc., is proposing a constitutional amendment for the November 2020 ballot that would expand Medicaid coverage to low-income adults who currently are not eligible. 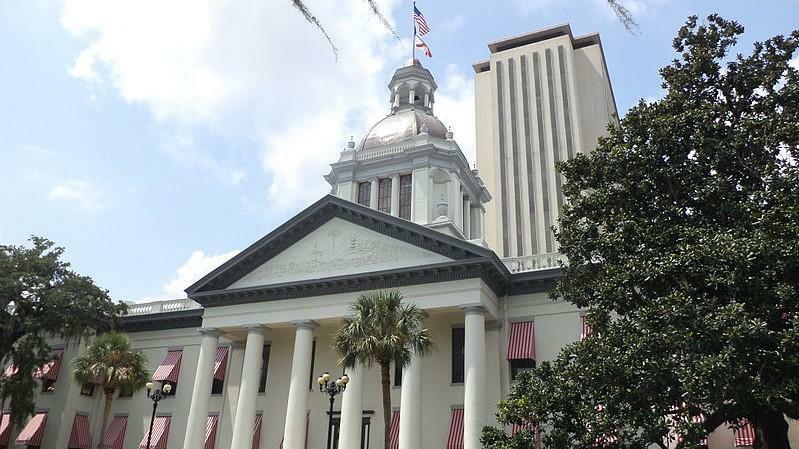 Florida lawmakers have repeatedly rejected such an expansion, which is optional for states under the federal Affordable Care Act. The proposed constitutional amendment would expand eligibility to people whose incomes are up to 138 percent of the federal poverty level. As of Monday afternoon, the committee had submitted 21,535 valid petition signatures to the state. It needs to submit 76,632 signatures to trigger a review of the ballot wording by the Florida Supreme Court. Ultimately, it would need to submit 766,200 signatures. Since January, the committee has received $402,000 in what are described in campaign-finance reports as in-kind contributions. Those contributions have come in such things as petition gathering and polling. Among the contributors is The Fairness Project, a Washington, D.C.-based group that has worked on ballot initiatives in other states. Final enrollment numbers for the Affordable Care Act marketplace were released on Monday, the same day the Trump administration told a federal appeals court that the entire law should be struck down.